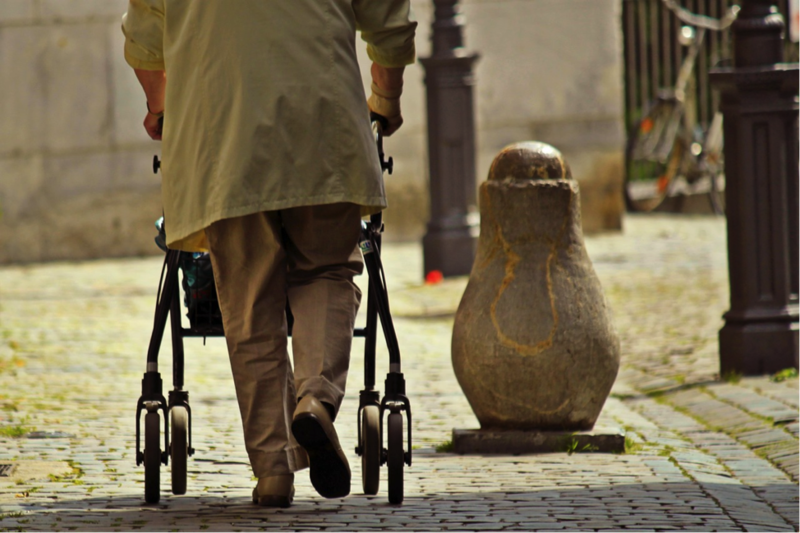 Within social gerontological research, there has been an overwhelming focus on the care needs of older people experiencing physical and cognitive declines. Implicit in discussions of eldercare are questions of dependency, power, and the use and control of resources. These questions reflect broader changes regarding responsibilities of the state, the market, families, and individuals in aging, post-industrial societies (Fine, 2007). Yet, despite this overwhelming focus on later life care needs, the implications of age relations for experiences and conceptualizations of care tend to be under-examined. Drawing on critical perspectives in gerontology, I conceptualize age relations as relations of power and inequality between and among people of different ages that are produced and sustained through interrelated social processes, cultural discourses, and everyday practices (Calasanti, 2003; Krekula, 2009; McMullin, 2009). Age relations intersect with others social locations such as disability, gender, class, race/ethnicity, and sexuality to frame the opportunities and privileges, as well as disadvantages and constraints, that individuals face across contexts and at different points in the life course. As part of a larger project on older people’s experiences of self-care, family/friend caregiving, and formal home care, I have explored the interactional bases of age relations—that is, I have considered how older people with impairments and chronic health conditions “do age” in the context of care. My findings are based on interpretive interviews with 34 persons aged 65 to 100 receiving home care, and a grounded theory method of analysis. In my research, I found that individuals both reproduced and challenged assumptions regarding the behaviour and activities that are associated with being “older” and needing care. In some cases, they experienced age-based disadvantages. Drawing on an interpretive analysis, I suggest that that older people with impairments and chronic health conditions often attempted to conform to the cultural ideals of independence, and in some ways reproduced the view—deeply embedded in cultural discourses—that older people who rely on others for care are “burdensome” or “dependent.” At the same time, participants embraced care that contributed to feelings of well-being, and upheld a sense of interdependence between themselves and those who were supporting them. As participants reciprocated in care relationships and made decisions regarding their care arrangements, they challenged the view that older people in need of care are powerless. In some cases, however, participants with limited financial means and with little or no kin support experienced some disadvantages at the intersections of age, impairment, and unmet needs for care. These individuals experienced a sense of powerlessness and vulnerability in later life, and were underserved by existing home and community care services. The findings that I present for this research illustrate the complexities that exist between conformation and resistance to age-based social structures and cultural discourses. Findings provide insight into lived experiences and negotiations of later life care, but moving beyond the micro-interactional level, they have implications for theorizing the interconnected individual, cultural, and structural processes that produce and sustain age-based relations of power and inequality. To extend the insights from this study, future research could fruitfully explore the intersections of age relations with other social locations, including gender, class, race/ethnicity, and able-bodiedness. Calasanti, T. M. (2003). Theorizing age relations. In S. Biggs, A. Lowenstein, & J. Hendricks (Eds. ), The Need for Theory: Critical Approaches to Social Gerontology (pp. 199–218). Amityville, NY: Baywood. Fine, M. D. (2007). A caring society? Care and the dilemmas of human service in the 21st century. New York: Palgrave MacMillan. Krekula, C. (2009). Age coding: On age-based practices of distinction. International Journal of Ageing and Later Life, 4(2), 7–31. McMullin, J. A. (2009). Understanding social inequality: Intersections of class, age, gender, ethnicity, and race in Canada. Don Mills, ON: Oxford University Press. 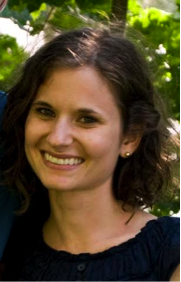 Dr. Rachel Barken is a SSHRC postdoctoral fellow in the Department of Sociology at York University, with research interests in the sociology of aging, formal and informal care arrangements, the social and political aspects of home and long-term care, and gender. She completed her doctoral degree at McMaster University in 2015. Her thesis, “Age Relations and Care: Older People’s Experiences of Self-Care, Family/Friend Caregiving, and Formal Home Care,” explored the boundaries and intersections between systems of care from the perspectives of older persons receiving home care. For her postdoctoral research she is investigating understandings of the skills involved in care work, as well as the intersections of family caregiving and formal care provision in long-term care settings. Dr. Barken has published in such journals as: Canadian Review of Sociology, Journal of Contemporary Ethnography, Health and Social Care in the Community, and Canadian Journal on Aging.